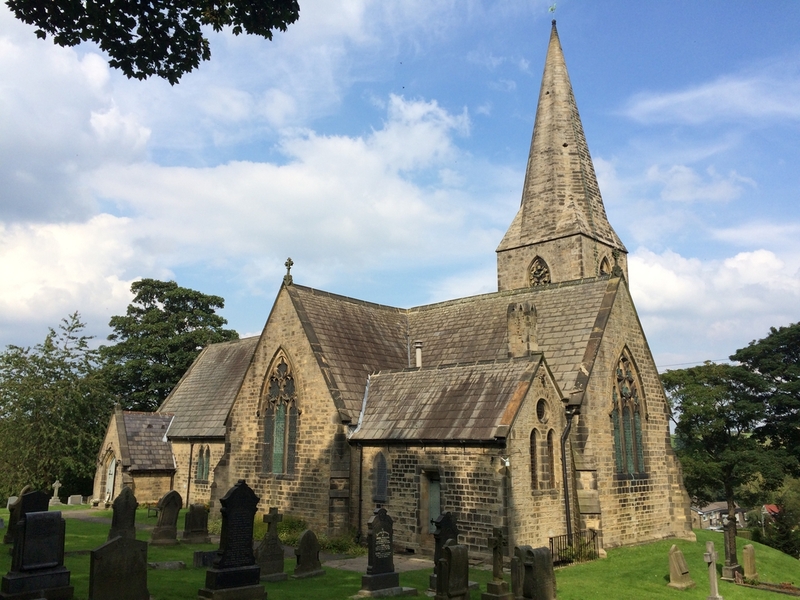 Holy Trinity Church Hepworth is a place where people meet in God's presence and try to work out together what it means to follow Jesus. We enjoy each other's company, welcome visitors and have fun. The building is left open during daylight hours so that you can step inside, have a look at a church which has stood here for 154 years, and take a moment to meet with God yourself. This is the heartbeat of life at Holy Trinity.